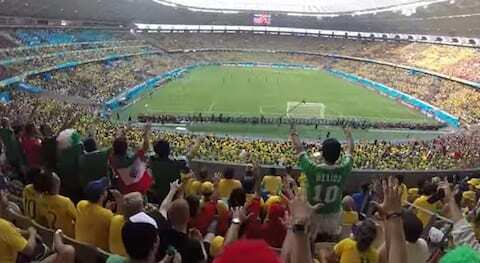 Yesterday we reported that Mexico was under investigation by the Fédération Internationale de Football Association (FIFA) after fans chanted the abusive term “puto” during Mexico’s win over Cameroon on June 13. "Puto" is the Spanish word for a male prostitute, "fag" or "coward", and a derogatory term for gay men. 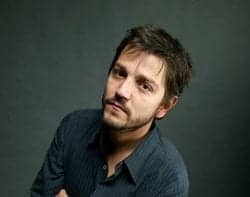 Speaking to MVS Radio, Mexican actor and producer Diego Luna said that he heard the homophobic chant at the World Cup in Germany in 2006. Luna went on to say "soccer is a reflection of what we are in many ways. We live in a classist, racist, homophobic society into which we are very assimilated, that's all. I'm not really proud about that." Although FIFA President Sepp Blatter and Brazil’s President Dilma Rousseff had pledged to use the World Cup as a platform against racism and discrimination, FIFA has awarded the 2018 World Cup to Russia and the 2022 event to Qatar, despite human rights abuses in those countries and Russia’s 2013 decision to pass anti-gay laws.